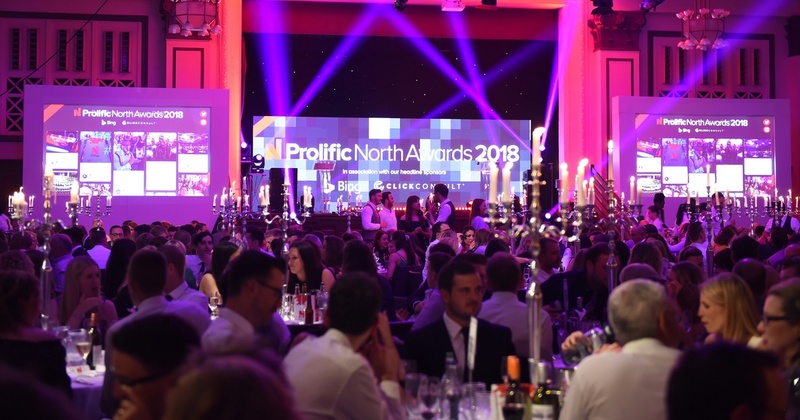 Born + Raised, Evoluted, Jaywing and The SEO Works all outclassed their categories at this year’s Prolific North Awards, winning Integrated Agency of the Year (under 29 employees), Digital Agency of the Year (11 – 25 employees), Integrated Agency of the Year (30+ employees) and SEO & PPC Agency of the Year respectively. Content on Demand and Diva Creative were amongst other of the city’s businesses also shortlisted for an award. 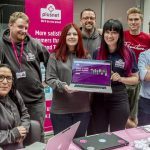 The news comes as it was revealed that Sheffield’s creative and digital sectors are growing faster in the city’s region than anywhere else in the UK. According to a Digital Report commissioned by the University of Sheffield, Creative Sheffield and supported by the Arts Council of England, the city boasts one of the highest growth rates of any cluster in the UK, with turnover increasing by 47%. In addition, digital employment in Sheffield and South Yorkshire now stands at well over 21,000. “We’re delighted that Sheffield is being more widely appreciated for its creative and cultural vibrancy. From the wealth of talent, breadth of creative businesses, to the work of the universities, and our world class theatre and music scenes, the creative output of Sheffield is being increasingly recognised on a national and international stage.” comments Andy Weir, Managing Director at Born + Raised. Shared motivations, mutual respect for each other’s work and a passion to create impact are all contributing to the success of the Sheffield agency scene. 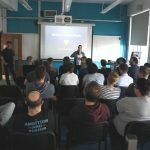 Advocating Sheffield’s story, Sheffield City Council has recently backed a £3 million deal to create a new tech hub aimed at giving Sheffield’s cutting-edge creative digital businesses further room to collaborate and innovate. This post was supplied as a collaborative press release from the four companies. It’s all marvellous news, so we are very happy to publish it in full here. Well done everyone!